Secular scientists have numerous ways of estimating the age of Earth’s geological features, including radioisotope dating. Old-earth advocates assert that the consistency among different dating methods is a powerful argument that Earth is much older than the Bible’s ~6,000-year timescale. Indeed, if independent dating methods really do tell a millions-of-years story, then this is a powerful argument for an ancient Earth. But how consistent are they? In addition, there are many subtle contradictions. 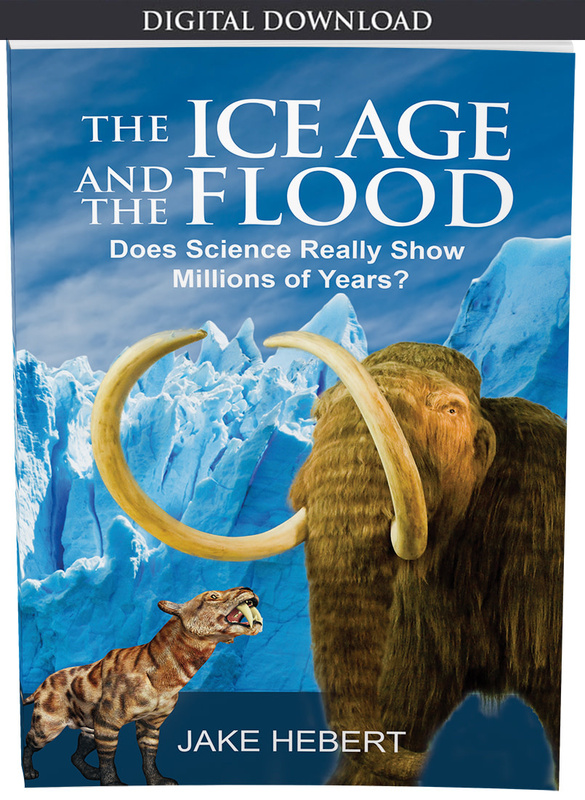 For instance, secular scientists had originally assigned an age of about 85,000 years to ice at a depth of 2,800 meters within the GISP2 Greenland ice core. But this result disagreed with another chronology that was tied to another ice core that previously assigned an age of 110,000 years to the ice at this depth. So they re-counted the layering in the deep part of the ice at a much higher resolution, enabling them to find the “missing” 25,000 years needed to bring their layer counts into agreement. Yet, even with this manipulation, there was still a potential problem: The scientists noted that the amount of layer-thinning implied by their new chronology did not agree with expectations based on previous theoretical models, although they noted that ice disturbances deep within the ice might be able to account for this discrepancy.6 Many similar examples could be cited. The circular reasoning used by secular scientists to reconcile the results of different dating methods should, in principle, make it much easier for them to construct a consistent story of Earth history. Yet, despite the enormous advantage such circular reasoning gives them, contradictions still persist. This should be a clue that secular scientists need to reconsider their starting assumptions. If they simply went “back to Genesis,” they would find that the history recorded there actually provides a much more satisfying scientific framework for interpreting the clues about Earth’s past. Hebert, J. 2014. 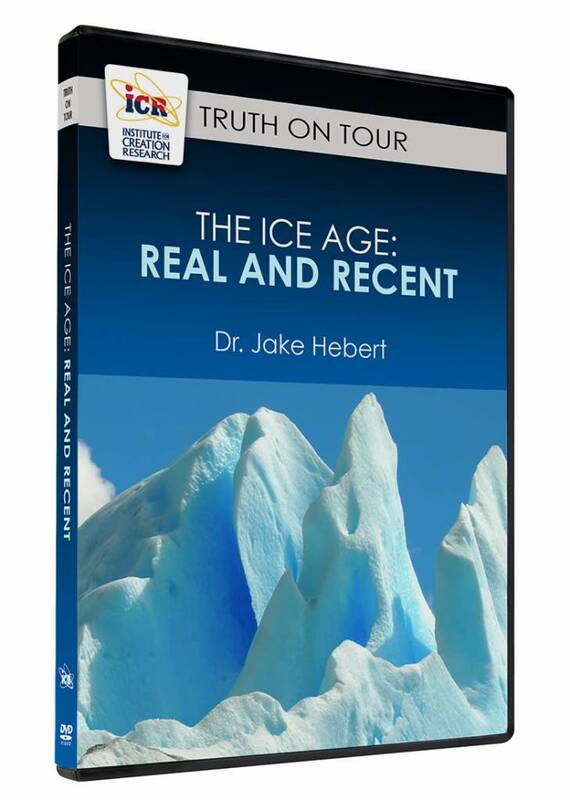 Ice Cores, Seafloor Sediments, and the Age of the Earth, Part 1. Acts & Facts. 43 (6): 12-14. Hebert, J. 2014. 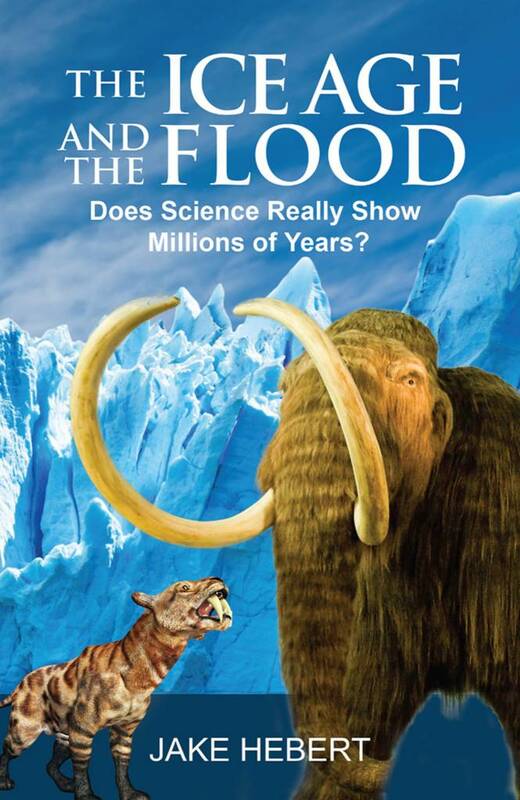 The Ice Age and the Flood: Does Science Really Show Millions of Years? Dallas, TX: Institute for Creation Research. Herbert, T. D. 2010. Paleoceanography: Orbitally Tuned Timescales. 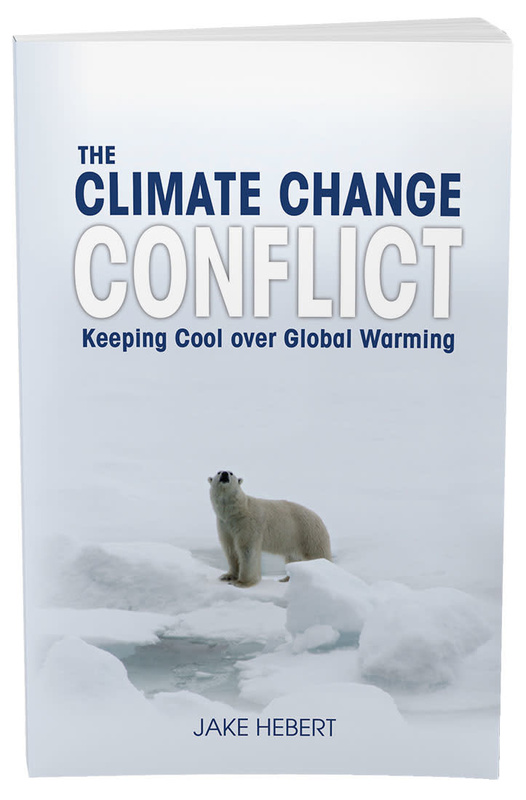 In Climates and Oceans. J. H. Steele, ed. Amsterdam: Academic Press, 370-377. K/Ar and 40Ar/39Ar Methods: The 40Ar/39Ar Dating technique. New Mexico Bureau of Geology and Mineral Resources. Posted on geoinfo.nmt.edu, accessed May 7, 2014. Thomas, B. 2014. Still Soft after Half a Billion Years? Creation Science Update. Posted on icr.org May 5, 2014, accessed July 30, 2014. Cite this article: Jake Hebert, Ph.D. 2014. How Consistent Are Old-Earth 'Clocks'?. Acts & Facts. 43 (10).